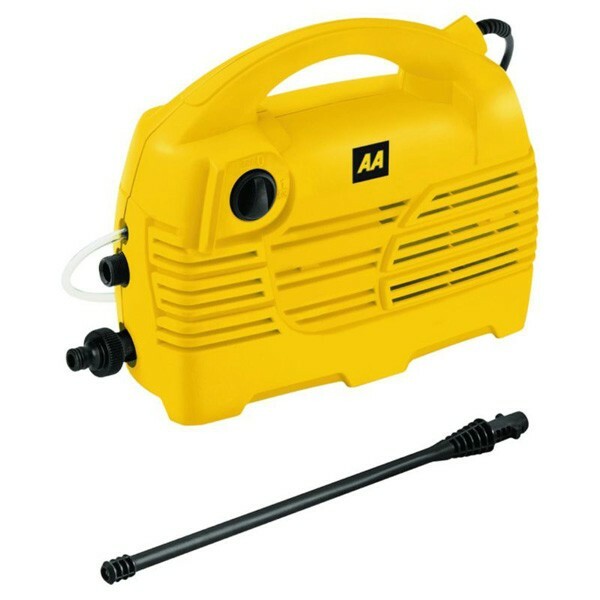 Lightweight, small and highly portable this is the ideal pressure washer for those on the move. Still capable of jetting 100 bar of pressure and a 330 litre water flow per hour from its 1400W motor. It includes a 3m hose, has a detergent suction tube and includes a low-pressure detergent gun for gentle cleaning.